Almost 75% of goods movements in the UK are carried by road rather than by rail or water. You may have read that a fleet of 1,800 extended trailers are currently being driven around the UK on trial basis, to monitor whether congestion is cut and to ultimately reduce pollution. Government Ministers see lengthening HGVs as a simple way of cutting carbon emissions and a total of around 319 million kms have been travelled in total by these lorries since the trial began. The Department for Transport trial has seen articulated trailers that are 2 metres longer than those that are legally allowed on the road. Measuring 15.65m instead of 13.6m this allows them to carry two additional rows of pallets or three rows of goods. Independent data company Risk Solutions has concluded that they have reduced the number of journeys, and cut emissions during the trial. 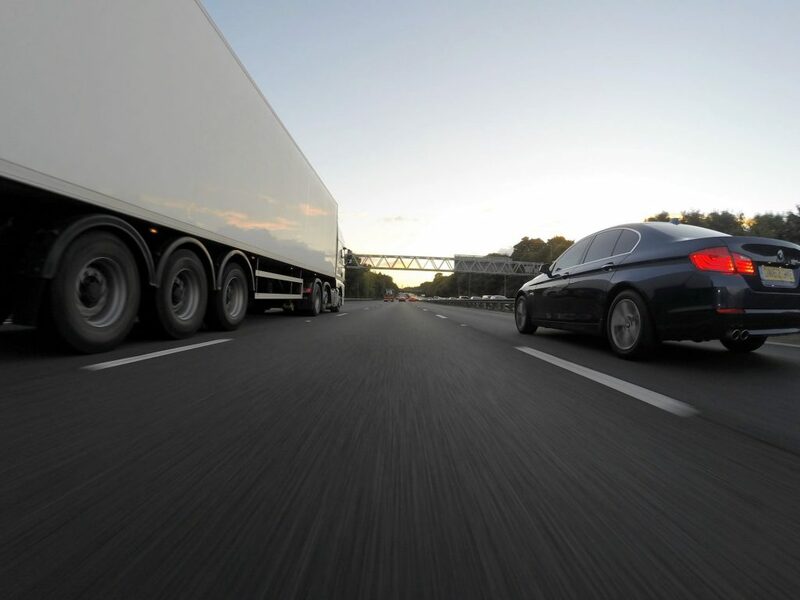 The report found that the longer lorry carriages have resulted in between 125,000 and 150,000 fewer journeys during the course of the trial, with between 15.1m and 17.8m vehicle kilometres saved. Ministers hope to save 3,000 tonnes of carbon dioxide over ten years with the new scheme. The Government provided 1,800 extended semi-trailers to haulage companies wanting to take part when the trial began in January 2012 and drivers taking part in the trial had to undergo special training due to the increased length of each trailer. Although they are longer, they also operate under the same 44 tonne road weight limit as standard HGVs with trailers and pass the same turning circle test. In opposition to the scheme however many say the reality is that only 34% of HGVs on the roads are fully loaded and 30% are travelling around completely empty. Those opposing the scheme have suggested that the taxpayer will be picking up the bill in terms of road damage, congestion and pollution. There is also the question of how the proposal would be regulated in a Britain outside of the European Union. Previous Post: « Is the ‘car-free city’ key to low emissions, rather than electric cars?